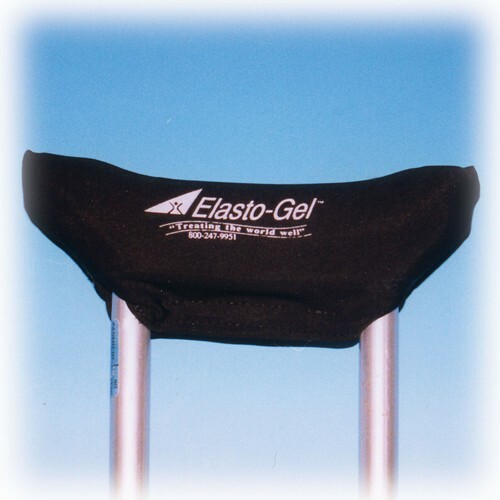 Home > Southwest Technologies, Inc.
Southwest Technologies, Inc is the manufacturer of the Elasto-Gel™ technology. Southwest Technologies, Inc aims to manufacture, market and distribute products consistent with high quality standards and truly offer people comfort and healing. These products are designed and manufactured to use chemistry, physics and biochemistry for the purpose of wound healing, rehabilitation, and pain management. Southwest Technologies, Inc offers a family of products in the fields of wound care, scar management, hot/cold therapy and various cushioning devices. Arthritis Supplies is proud to supply a diverse line of products researched and manufactured by Southwest Technologies, Inc. Supports neck while applying hot or cold therapy. Serves both hot and cold therapy applications. Helps relieve the pain of neck injuries. Helps provide relief of aches and pains of the lower back and hips whether you have an acute or a chronic injury. Great for sinus pain relief! 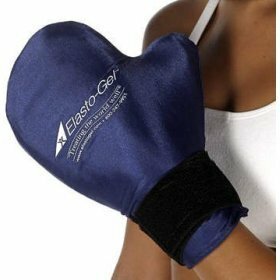 Use for cold therapy to reduce swelling, or moist heat therapy to stimulate blood flow. Replacement hand grip pads made from a high glycerine gel. 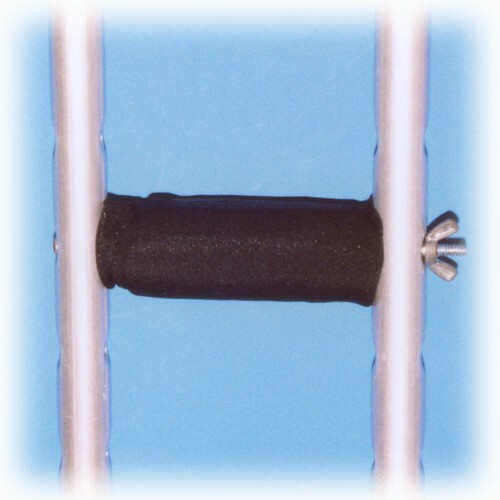 Provide long lasting comfort for underarm crutch users.